One week and counting down. What will you do with those twenty people coming over? Keep them fed. Here’s a collection of quick or purchased (what can be quicker?) things that will keep those stomachs from growling during the half-time show. 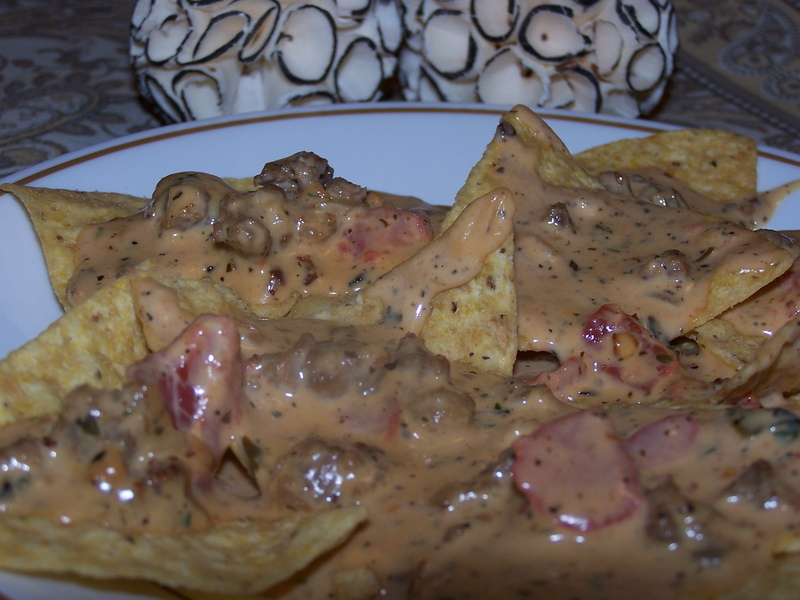 Queso Dip Kicked – Adjust the heat up and keep even your most vociferous guest wheezing in the rocker. 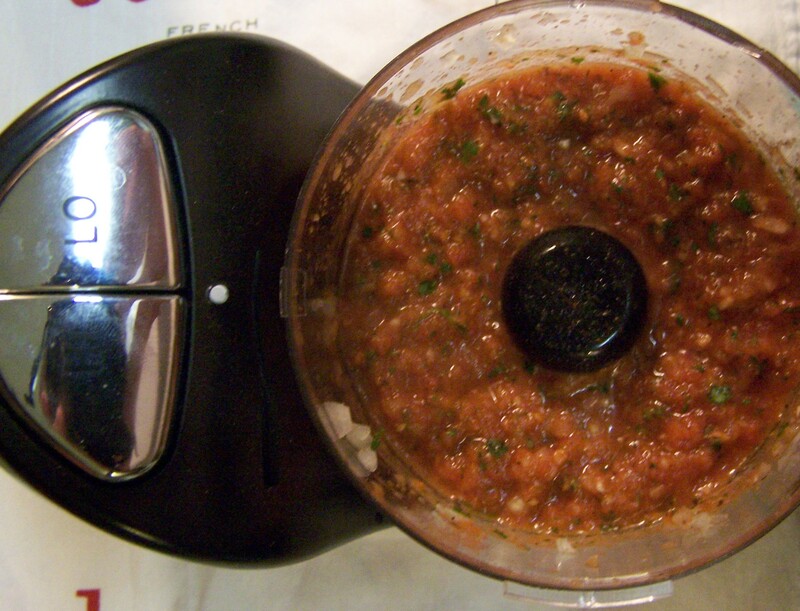 Salsa – Follow the link to make your own restaurant quality or buy your favorite. Finger Foods – Give the guests some heat relief. 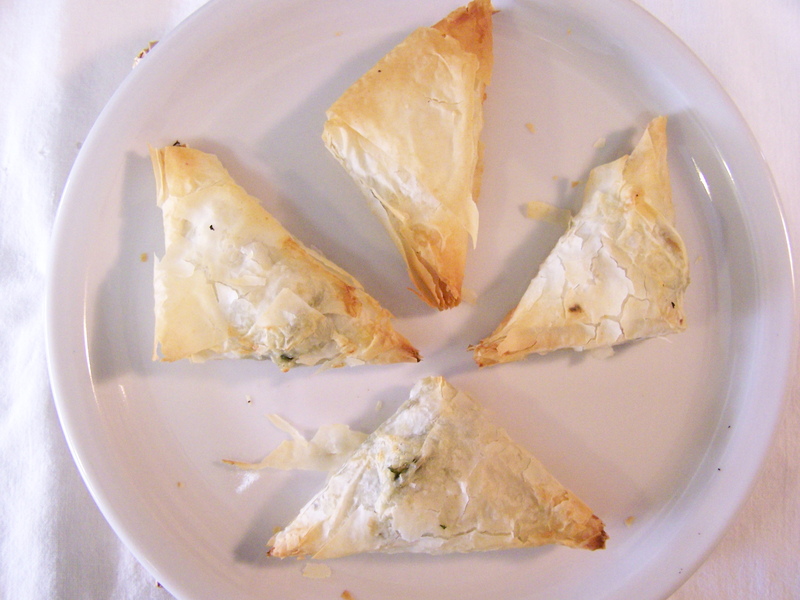 Tiropites – Made your own spanakopita? 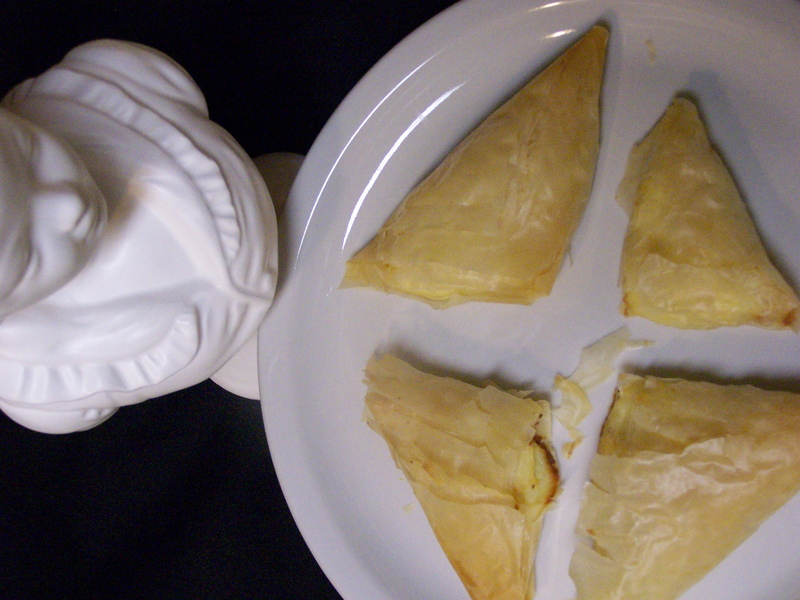 Use the other half of the filo for these cheese treats. Use the roll option. Cheese and Crackers (and more). 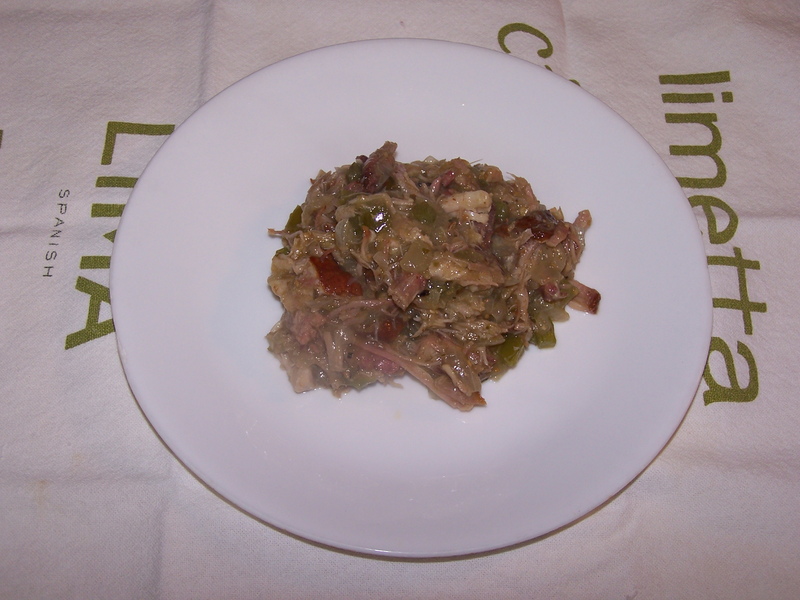 Chili Verde – Heat up the second half with some tortillas, pulled pork and green salsa. Keep wheezer in the rocker. 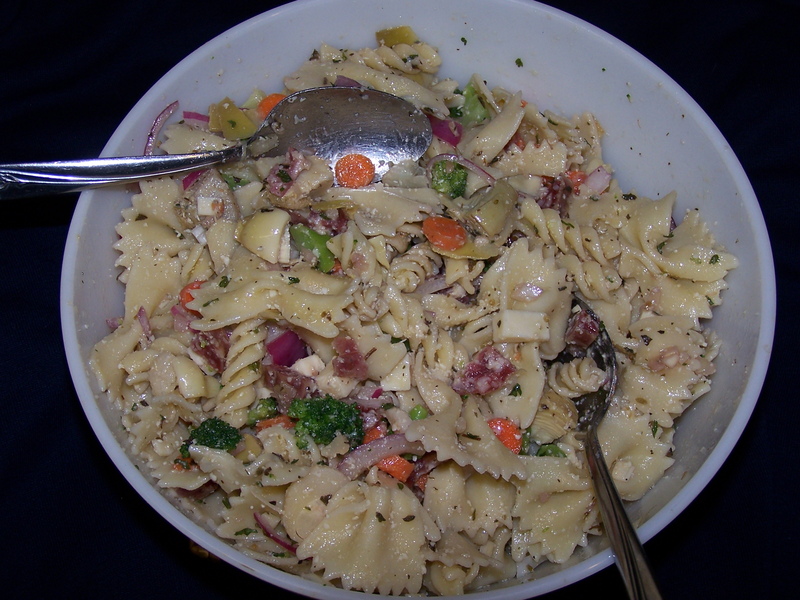 Italian Pasta Salad – Easy to make and another nationality. And a break from the heat. 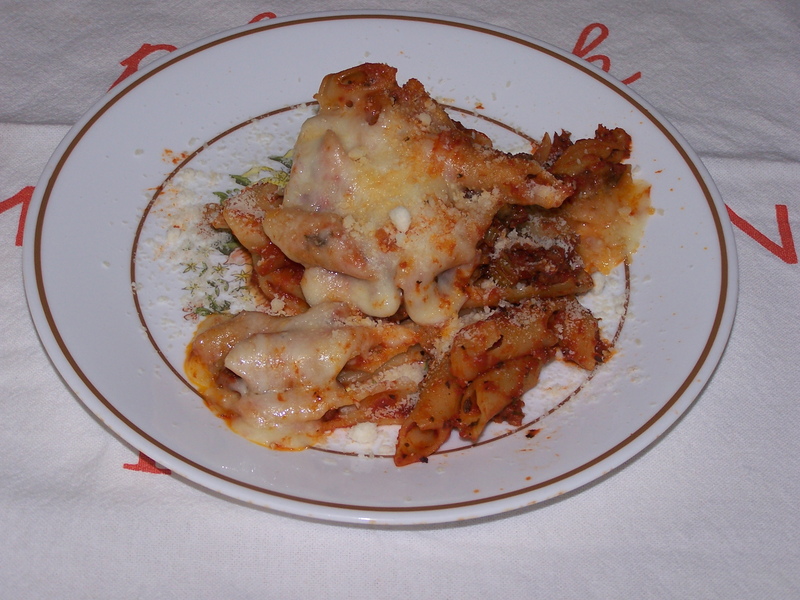 Mostaccioli – Almost forgot this one. 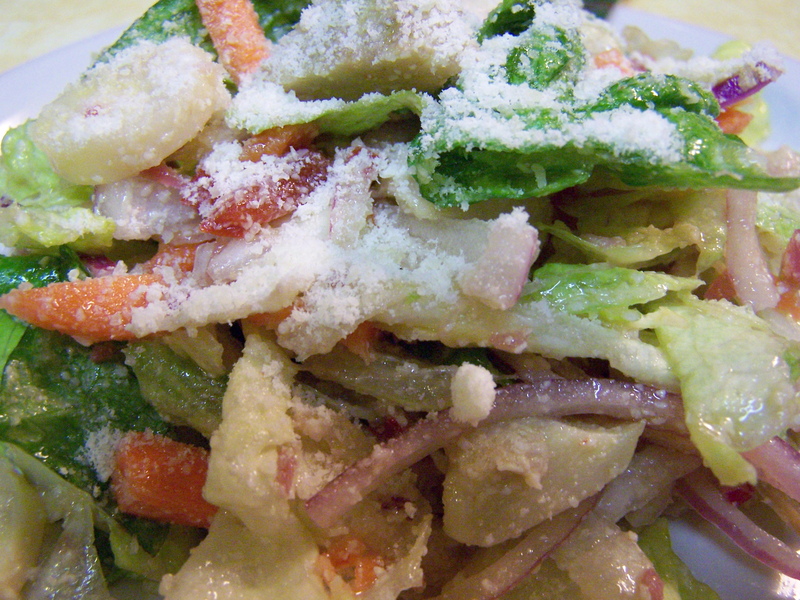 Add in a Rich & Charlie salad, and your guests won’t leave until LXXV. 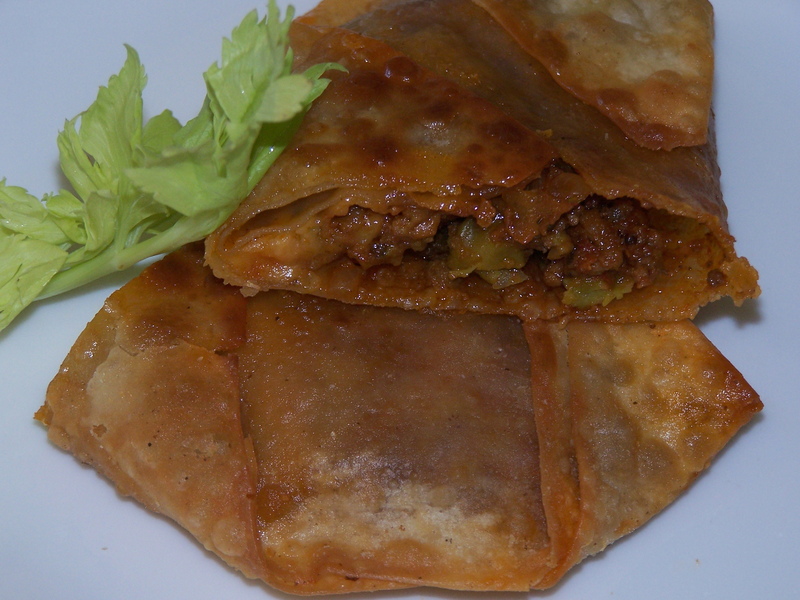 Wonton Empanadas – Use some wonton skins and save yours. 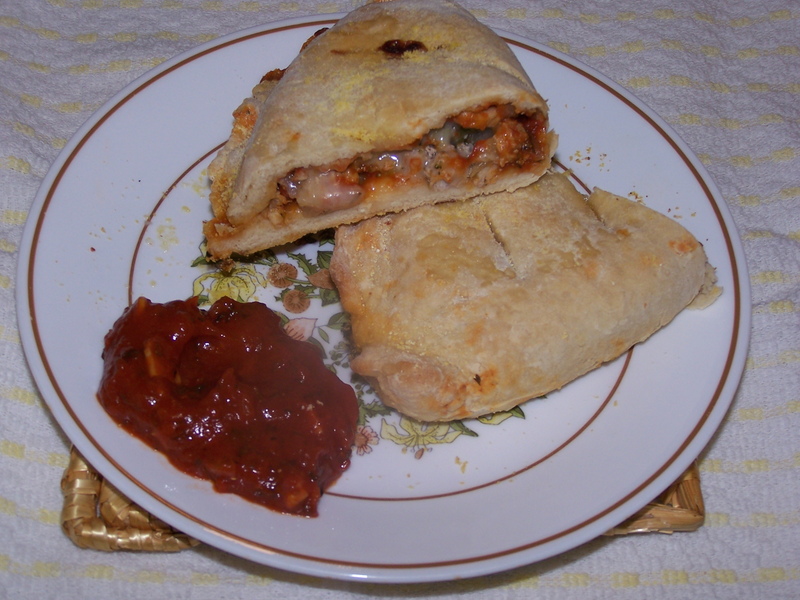 Calzones – A little more work. 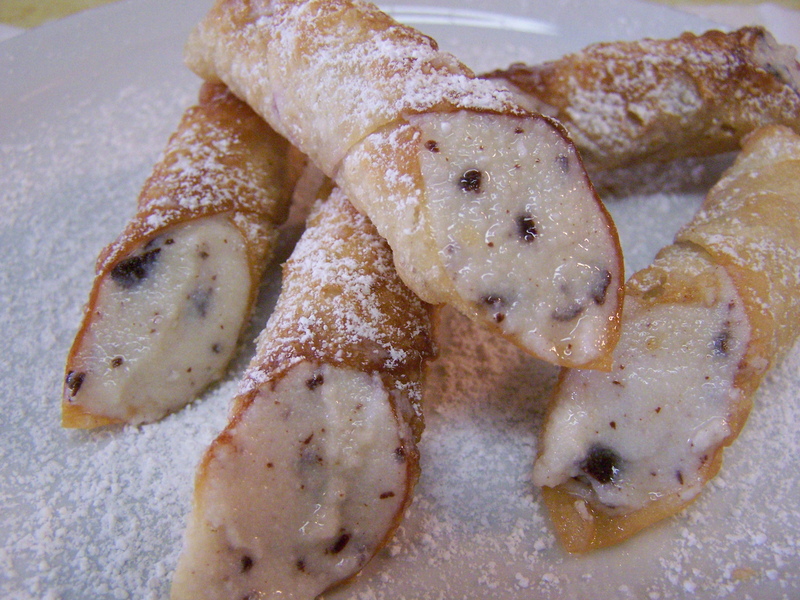 Wonton Cannoli – Break out the coffee and the sweets. The people helping clean up deserve it. This entry was posted on 01/29/2011 at 13:19 and is filed under Recipes, Recipes, food, cooking and related items, Trader Joe's. You can follow any responses to this entry through the RSS 2.0 feed. You can leave a response, or trackback from your own site.